When it comes to yacht charter itineraries in Turkey, there is perhaps the most combinations to choose from. 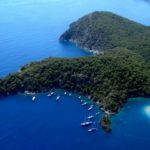 Turkey benefits also from its close proximity to the Greek islands and as such and combine the islands with its own amazing destinations for a stunning line of places to visit from both countries. The popular yacht charter ports are Bodrum, Marmaris, and Gocek. There are also routes starting from Fethiye as well which make for an interesting selection of historical sites which are mostly found in the Gulf of Fethiye region. 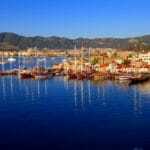 Fethiye is also closer to the Antalya province coastal town harbors such as Kekova, Kas, Kalkan and Demre. 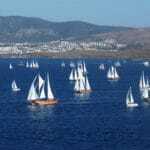 So for your yacht charter holidays, look through our suggested routes and let us help you plan your gulet vacation.